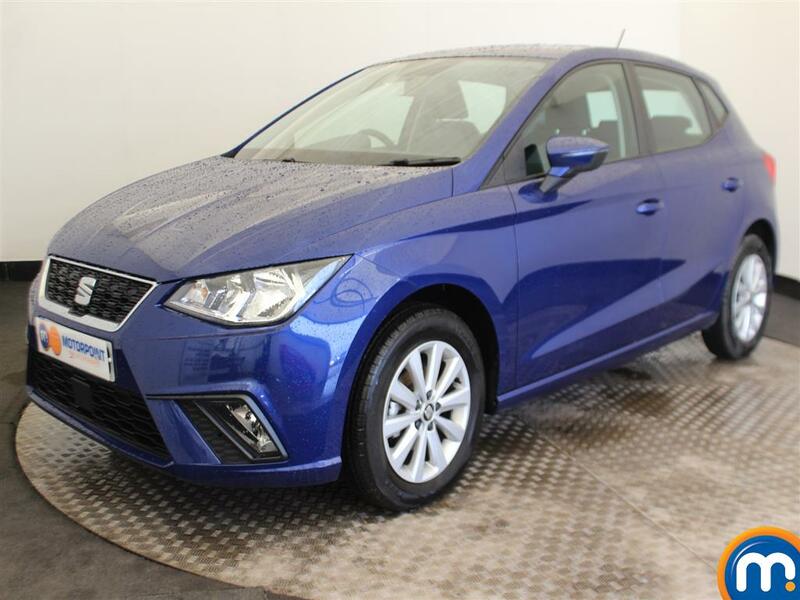 The used Supermini market is highly competitive, but if you want a no-nonsense small car with the build quality of VW mixed with a European touch of flair then a used Seat Ibiza is perfect. 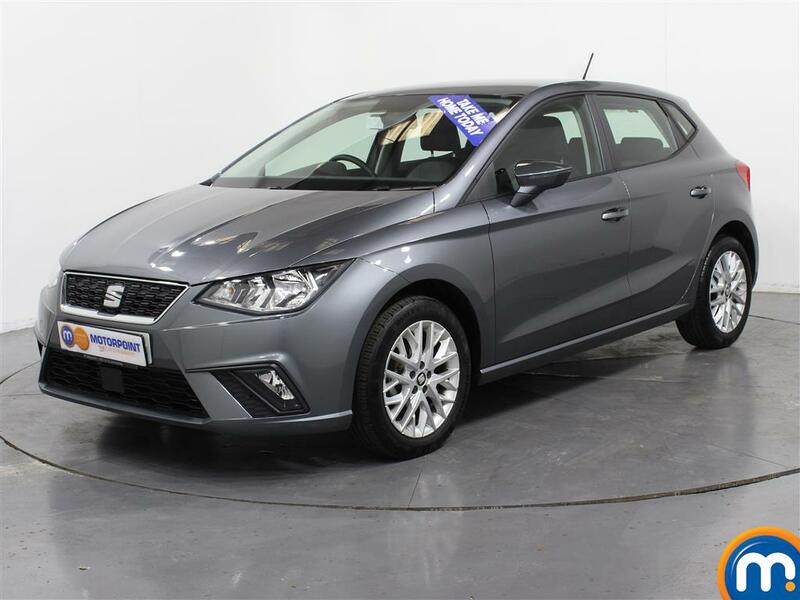 An Ibiza is a sharp-looking, impressively economical, well-equipped and great-driving Supermini; available at a competitive price compared to its class rivals. 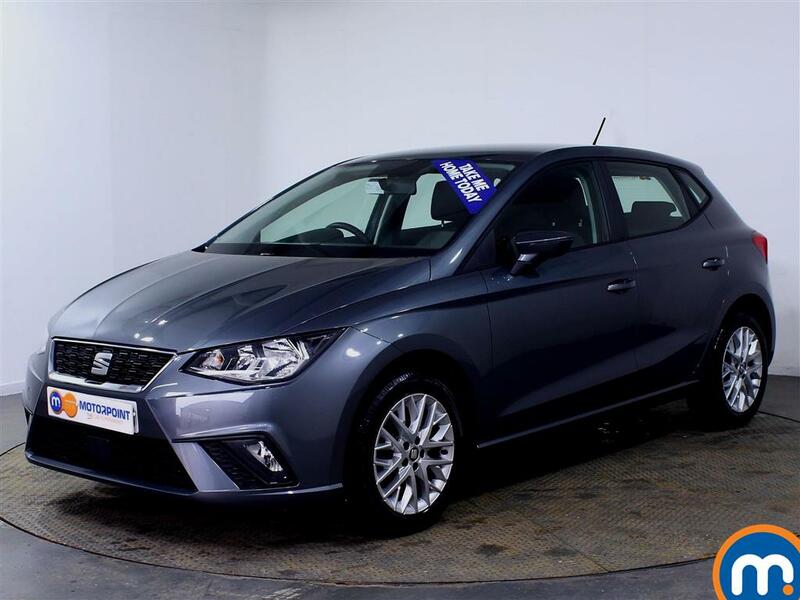 A great deal on a used Seat Ibiza at Motorpoint makes superb value-for-money in a sector where you can sometimes pay over the odds for the best. Watch Ken Gibson&apos;s video review of the Seat Ibiza above or read the full review here.